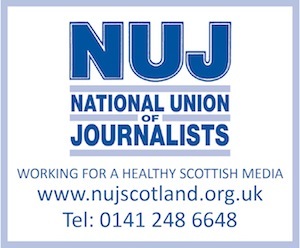 MEDIA Scotland are looking for a digital content journalist to produce unique digital content for our websites, including filming and editing video, recording and editing audio, producing picture galleries and managing blogs. You will publish content from the papers on to our websites, rewriting of copy and headlines for search engine optimisation, tagging on articles and pictures. Editing breaking news, sport and entertainment copy. As well as strong social media skills and video filming skills you will have strong writing and editing experience. You will also have good knowledge of the law in relation to reporting of court cases, defamation, invasion of privacy and display a high level of creativity and originality to ensure our editorial websites progress and continue to grow their audiences.